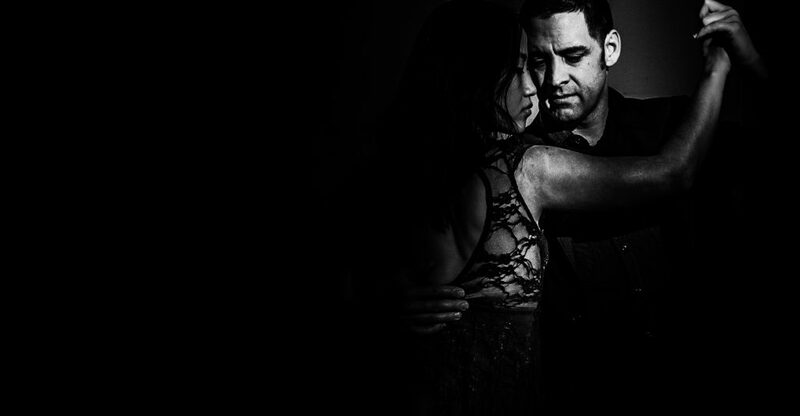 This class features everything you need to fall in love with traditional tango: the joy of traveling and turning across the dance floor with a partner. Plus a warm, welcoming environment with a dedicated teacher in a beautiful space. We will work on the technique of walking applied to basic vocabulary and explore of the magic of connection. Begin your tango journey here and stay for awhile. 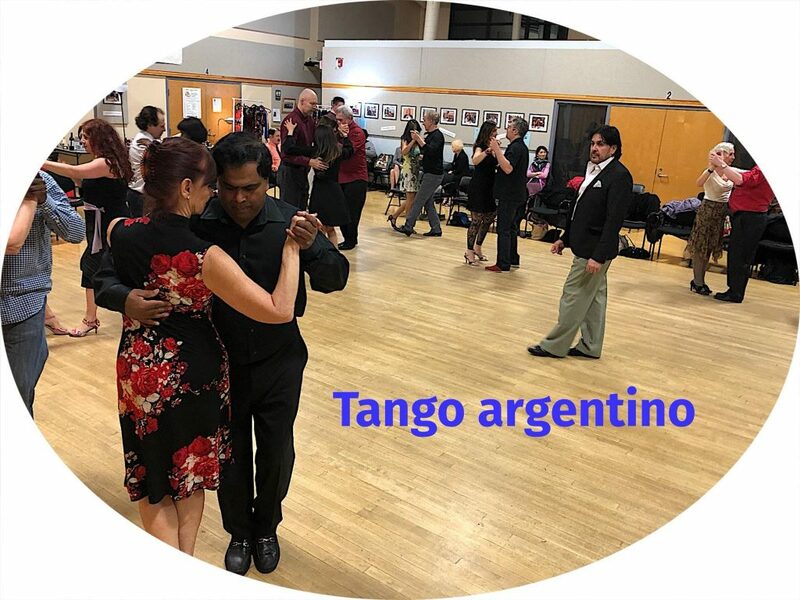 Beginner tango life deserves a year or more of study. Really. It is great to be a beginner. In class you will learn to lead and follow (both roles). No partner necessary. Hang out and watch the second class and then stay to practice.